Every October Georgia’s capital Tbilisi celebrates “Tbilisoba.” People of all age gather around the Old Town, Rike Park, and the New Tiflis Ave. to laud the country’s rich history and culture. 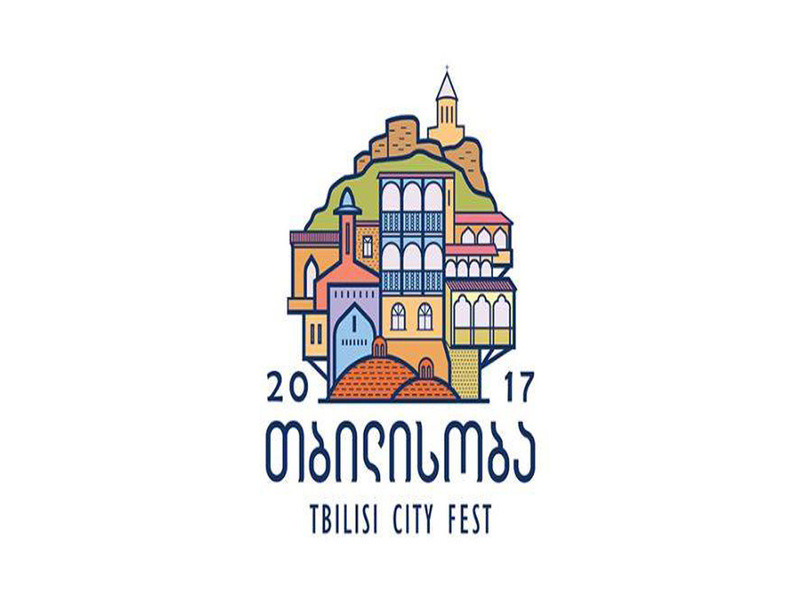 The joyful atmosphere is spawned by music performances, art installations, food&wine stalls, and people dressed in Georgian national costumes. Join the events this weekend (October 7&8).